I loved this book. 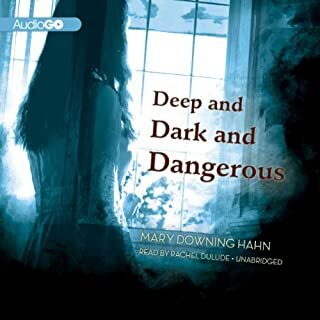 my girls and I enjoyed the mystery and spooky quality of the book. The past few years held more surprises than part-angel Clara Gardner ever could have anticipated. Yet through the dizzying high of first love to the agonizing low of losing someone close to her, the one thing she could no longer deny was that she was never meant to have a normal life. 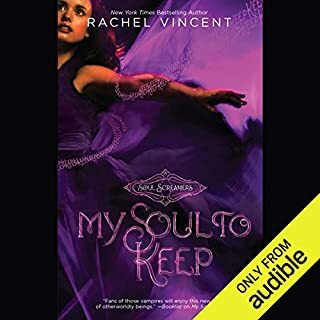 Since discovering the special role she plays among the other angel-bloods, Clara has been determined to protect Tucker Avery from the evil that follows her...even if it means breaking both their hearts. I lived every minute of this book and the two before it. it is a must read. Love hate lots of laughs and hotness. The family in the series is so funny And Will Have You rolling, will make you Mead, and then awwwwwwing the next second. I love the action, romance, and humor. Great story. Kaylee has one addiction: her very hot, very popular boyfriend, Nash. A banshee like Kaylee, Nash understands her like no one else. Nothing can come between them. Until something does. Demon breath. No, not the toothpaste-challenged kind. The Netherworld kind. If you could sum up My Soul to Keep in three words, what would they be? I am so hooked.. I love the soul screamer series.. I will be getting them alllllllll! I love how strong the main character is. What did you love best about Zombie Fallout? 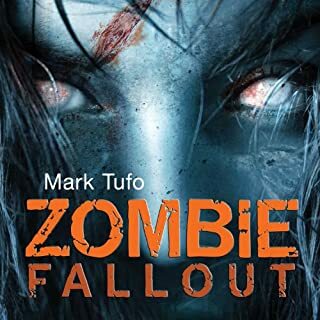 I love zombies movies and never read or listened to a zombie book until Mark Tufo Zombie Fallout. 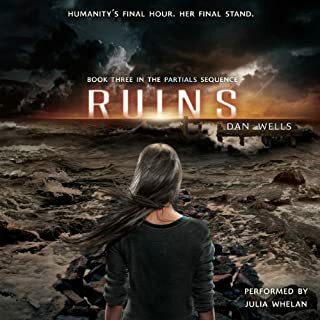 I love the book and I am hooked. I have already purchased all his books to read and/or listen to.... Love the action and his witty character. In 2006, Nalini Singh introduced the beguiling and sensual Psy-Changeling world in Slave to Sensation, which spawned a series that has had readers and critics cheering. Throughout the incredible 11-book run there has been one question that has tantalized Nalini's legion of fans. 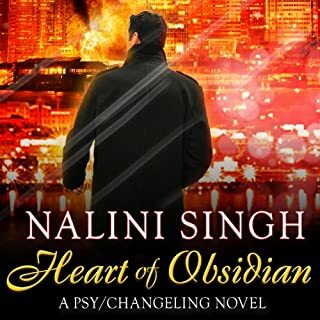 Now, in the eagerly awaited 12th book in the series, Nalini Singh finally reveals the answer to the biggest Psy-Changeling mystery - an answer so surprising we wouldn't dare spoil it. Even if we knew. Would you consider the audio edition of Heart of Obsidian to be better than the print version? I love this book and all the books in the series.. Some are a little slower than others but I still love the books. They are all full of playful flirting, strong women, and hot romance. She is great at adding emotions to each character and she does a great job. Peggy is a Torch, able to see the fire burning in each person's heart. She can follow the paths of each person's future, and know each person's most intimate secrets. From the moment of Alvin Maker's birth, when the Unmaker first strove to kill him, she has protected him. Now they are married, and Peggy is a part of Alvin's heart as well as his life. But Alvin's destiny has taken them on separate journeys. Wonderful Story for the whole family!! 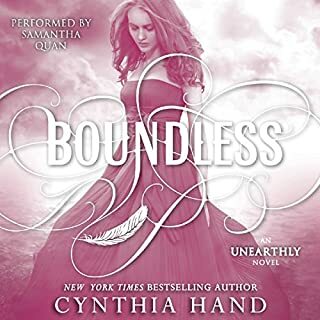 Where does Heartfire rank among all the audiobooks you’ve listened to so far? The series is great... I love being able to share this experience with my two kids. We all love the series and I would recommend this series for all ages. 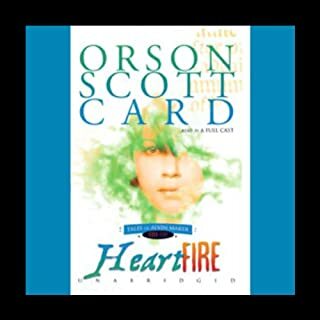 What other book might you compare Heartfire to and why?